The year is coming to an end and after all that hard work all through 2018, surely you deserve a pamper session. 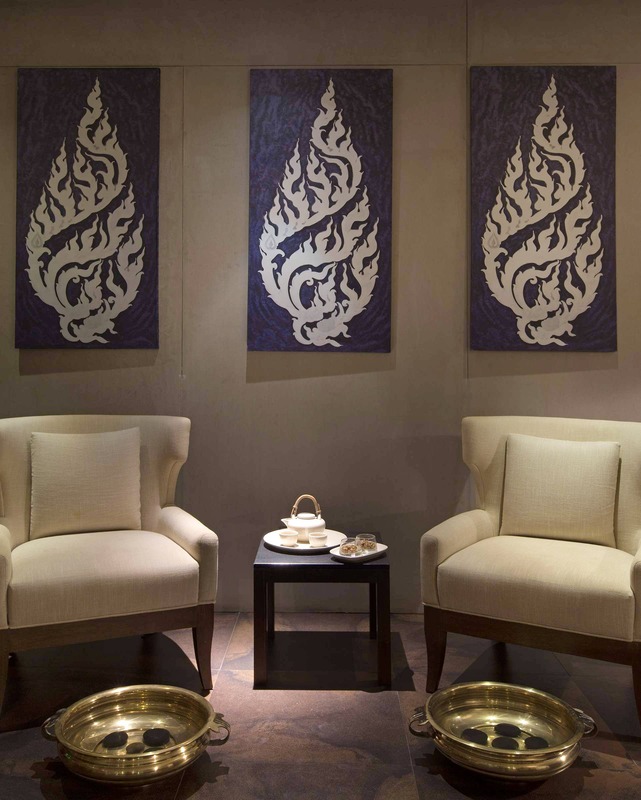 Head on over to Sheraton Grand Bangalore Hotel to their Spa-On-The-Go for their INR 999 deal. You can get their signature services like Indian Head Massage, back massages or even an express facial so you look top notch on December 31. All these services last 30 minutes and are on only until December 31, from9am until 4pm. So, go on quick and get your indulgence in for 2018!